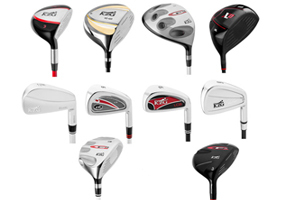 KZG offers the best golf clubs to improve your game. 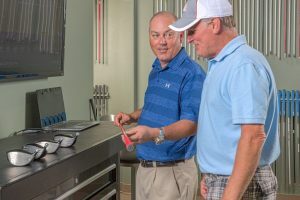 KZG is the best buy for perfectly fit and tour built golf clubs. 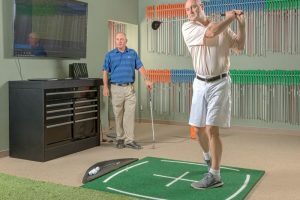 You are unique and so is your swing. 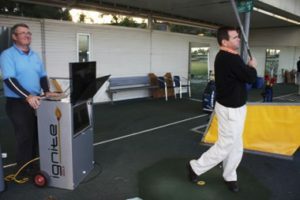 To play your best, it is critical that your clubs be fit perfectly to you. So one-size-fits-all just does not work. For a real fit, you need a real fitter. 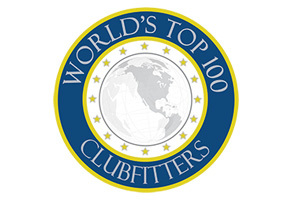 Truly qualified fitters are not easy to find. KZG has done the work for you as KZG only works with reputable and highly skilled professional fitters. 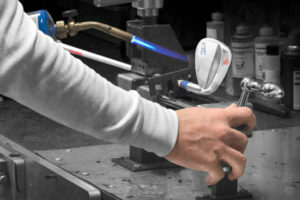 Check out our frequently asked questions on clubfitting, player profiles, equipment and KZG. 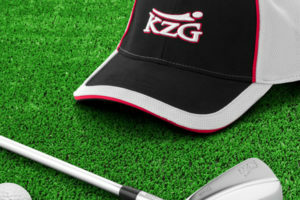 Keep up to date with all the latest news and articles from KZG that will cover all your golfing needs and key relevant golfing topics.